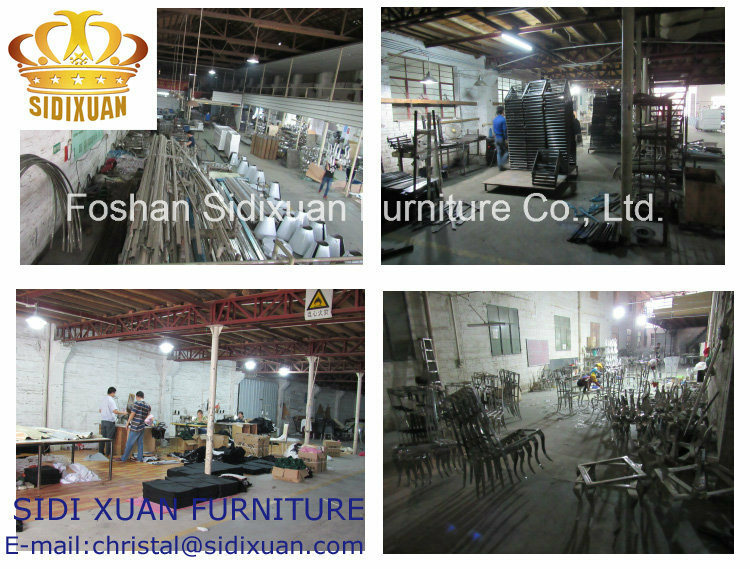 1) We are:Â Manufacturers,we have our own show room and factory. 2) Our location:Â Foshan city, two hours drive to Guangzhou. 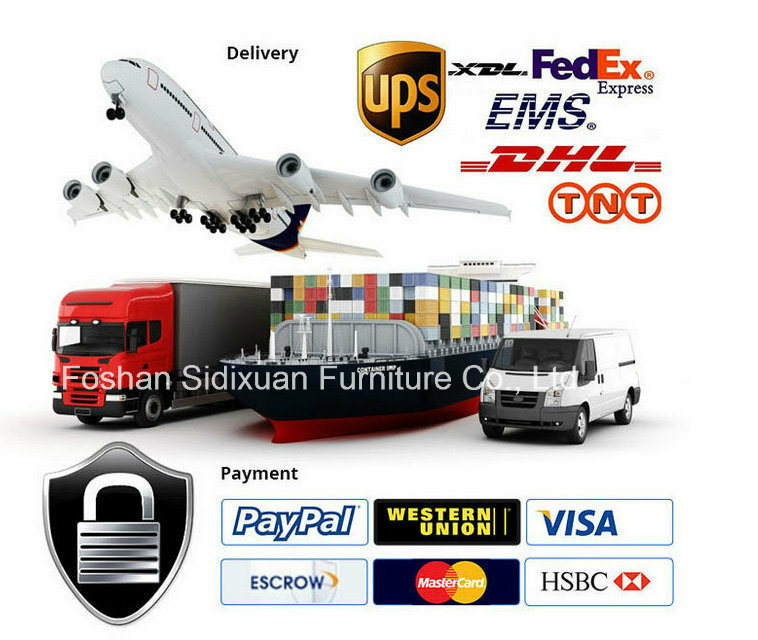 3) Delivery time:Â Short and Fast, directly from our factory. 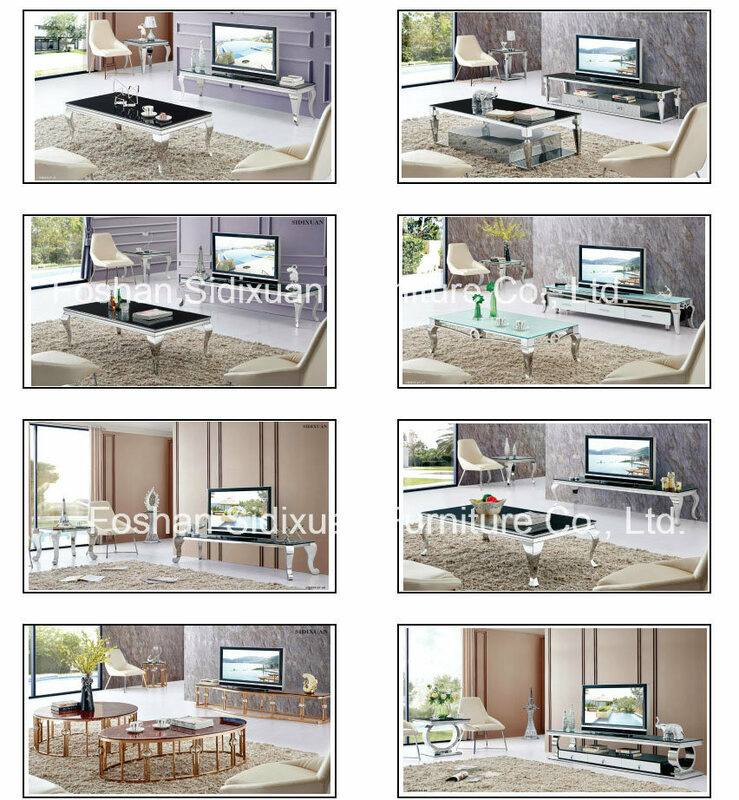 4) Our products:Â Excellent quality with competitive price. 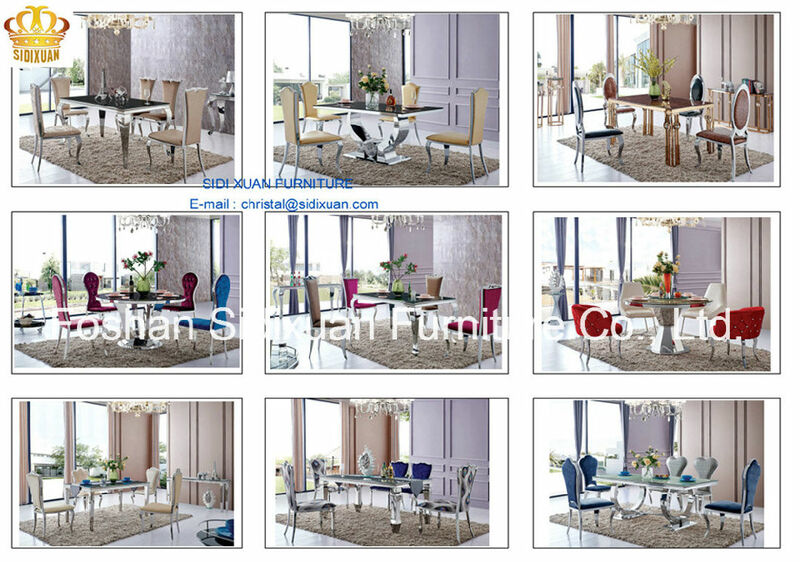 6) Our commitment:Â We could produce according to your requirement for any size, any color with good quality. 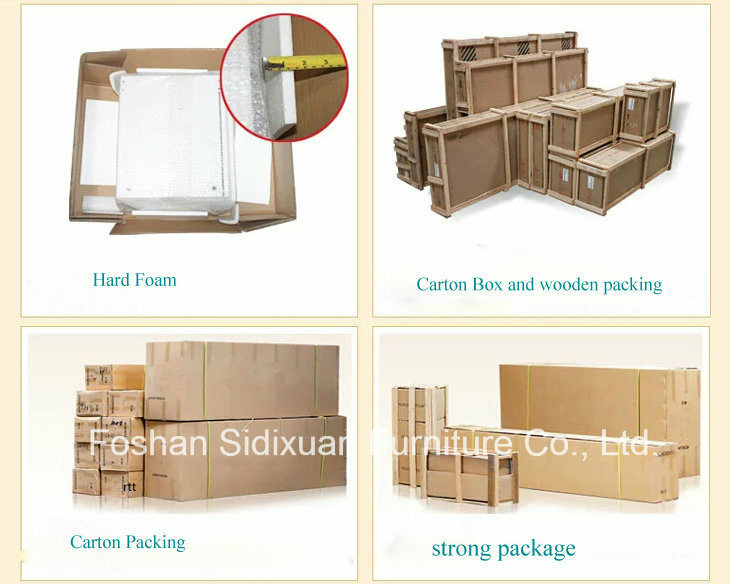 we will try our best to complete every order.